here are two sides to every love story… Anna Cole grew up in care, and wants to start a family of her own. Theo Montgomery had a loveless childhood, and wants to find his soulmate. 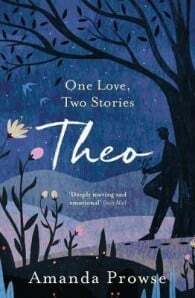 Then, one day, Theo meets Anna, and Anna meets Theo. Each shows the other how to love. 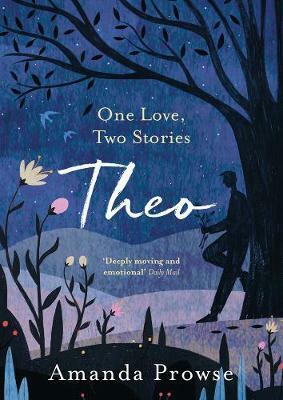 And each shows the other what heartbreak feels like… This is Theo’s story.